Sercotel Hotels provides the best hospitality services and the warm welcome to its customers as it believes that people come first. It operates a total of 180 hotels and apart-hotels in over 127 destinations globally. 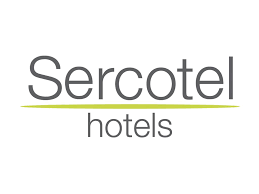 Get up to 30% off on selected snow hotels through SercotelHotels. Make your holiday memorable by staying at well furnished, luxurious rooms from Sercotel Hotels for a moderate price.